For a long time, marble was assumed as a Royal Stone used in lots of historical monuments and sculptures made during the medieval times. Now adays, one can easily perceive the growing use of marble in homes, offices, and other commercial establishments. It is easily available in the form of marble slabs, floor tiles, and blocks to garner interior and exterior areas. Now, there are more marble quarries, processing units, factories, and selling units in all corners of the world. There are many countries involved in the exporting of their indigenous stones globally. When it comes to purchasing the right stone from the right country, all you need to do is to compare the product and make a decision. This content is all about a comparison between Indian marble and Italian marble. 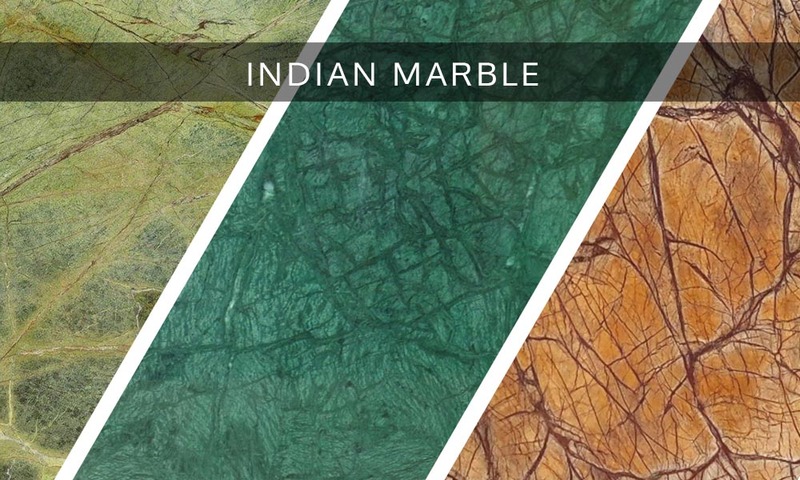 Indian marble has more than hundreds of colors for marble aficionados. Indian stone makes a big difference with Ambaji marble, radiant white Markana marble (Taj Mahal), onyx marble, and Indian green marble. These are highly popular materials for the export purpose. 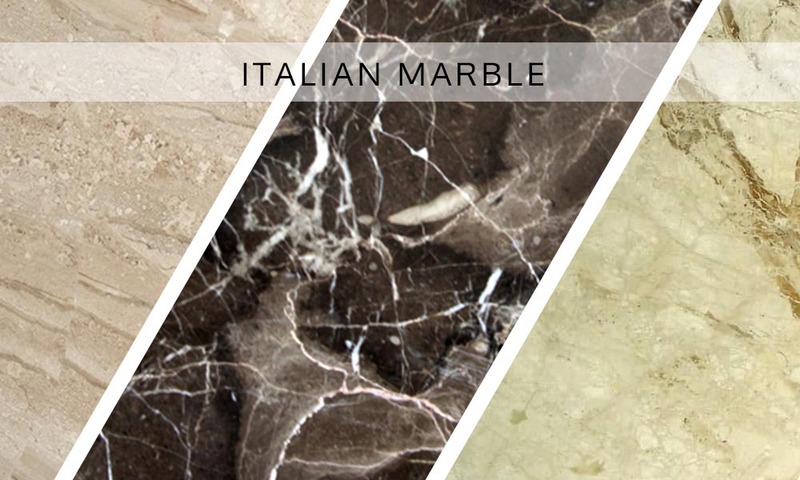 Italian marble comes in an array of texture and color but with a restricted variety that includes white-colored Statuario marble, golden-hued Botticino marble, and light grey Carrera marble. Indian marble cost differs from vendor to vendor and city to city due to the presence of marble quarries and factories. But the price of marble is not too high as there are lots of quarries and processing units and buyers can directly purchase from marble manufacturers. Italian marble is costlier than Indian marble when you buy the stone on the basis of per square feet price. The cost of laying both marble types is more or less the same. But it is cheaper for the Indian stone. It falls somewhere between 100 and 300 per square feet. Laying marble is a labor-intensive process as it demands the creation of the base of cement and river sand. When compared with Indian stones, Italian stones are quite expensive due to import duties. Being durable and highly lustrous, Italian stones are sold at an inflated price tag. Except for Markana marble, all other marble types in India are less expensive than Italian stones. Moreover, Indian marble comes in hundreds of colors, and it is also cost-effective. On the other hand, Italian marble comes with limited color choices. When you opt for Indian marble products, such as fantasy brown marble, rain forest green marble, green onyx and pink onyx , you are likely to get an edge in terms of quality, satisfaction, and functionality of the stone. Both Indian marble and Italian marble have their own virtues and demerits as per changing needs of end users. One should pick up any marble type on the basis of its direct, finish preference and cost factors. Italian stone can be cheaper and can be re-polished, but it has limited varieties. Conversely, Indian stone is pricey but it has lots of varieties. There are lots of Indian marble manufactures, exporters, and suppliers in India that deal in the delivering of the finest quality marble products at competitive price ranges. Regatta Universal Exports is simply one of them.